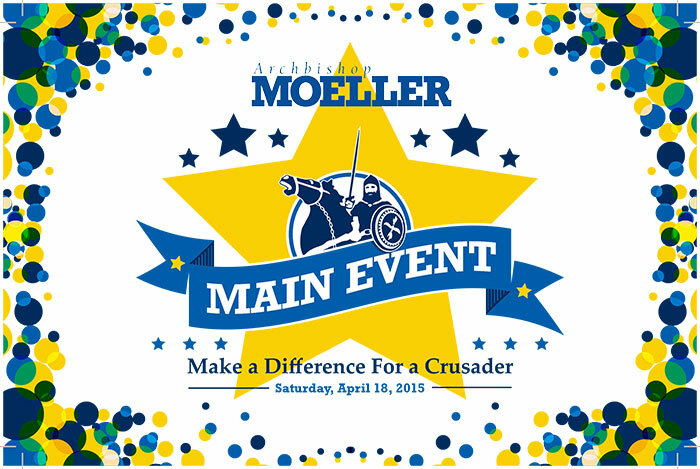 Make a Difference for a Crusader…Attend the Main Event Auction Gala on Saturday, April 18. 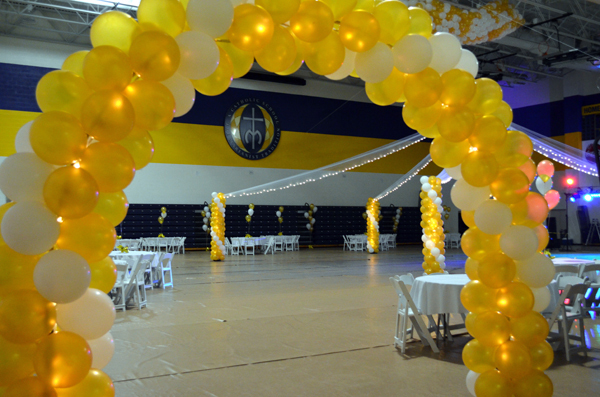 Homecoming is October 3rd 9-12 in the Gym. 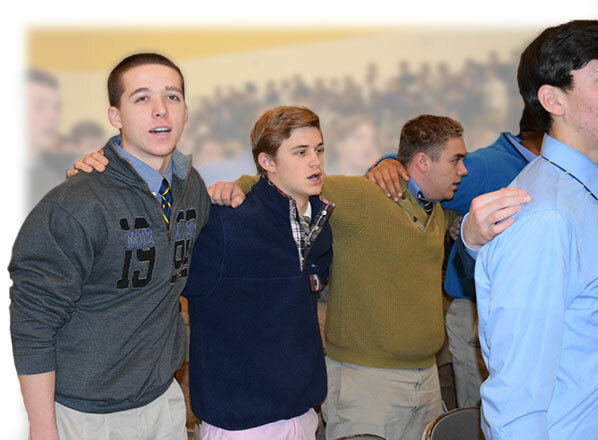 Moeller students and their female guests must adhere to Moeller’s standard code of conduct and the guidelines for the Homecoming Dance. 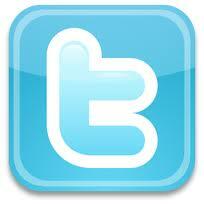 CLICK HERE for the guidelines and to complete the necessary form. 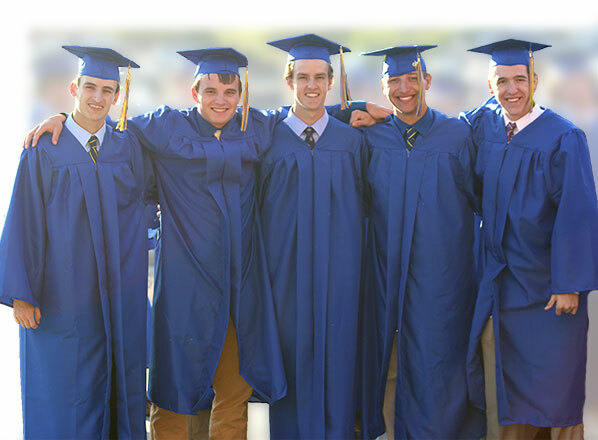 Yearbooks for the Class of 2015 are available in the Main Office. 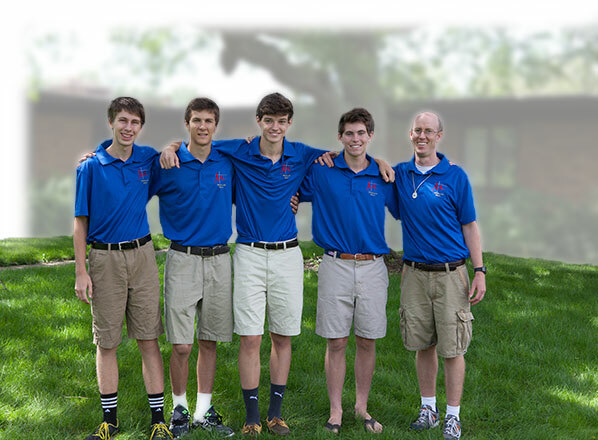 Parent login information for MOECampus has been sent. 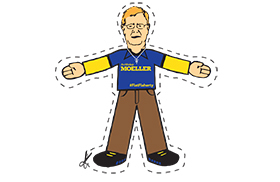 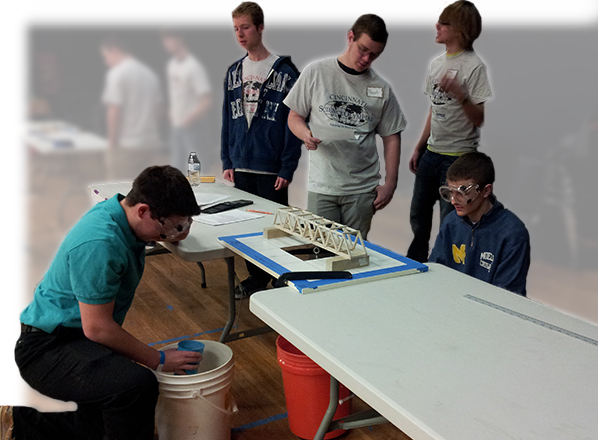 If you did not recieve an email please contact NetMoeller@Moeller.org. 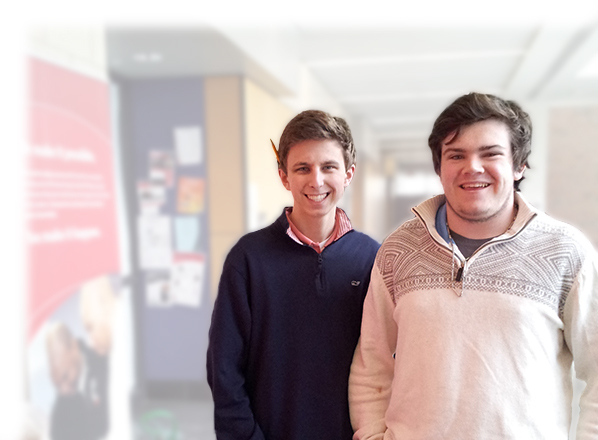 MOECampus will make it easier for teachers and administration to manage, connect, and share information with you and your sons. 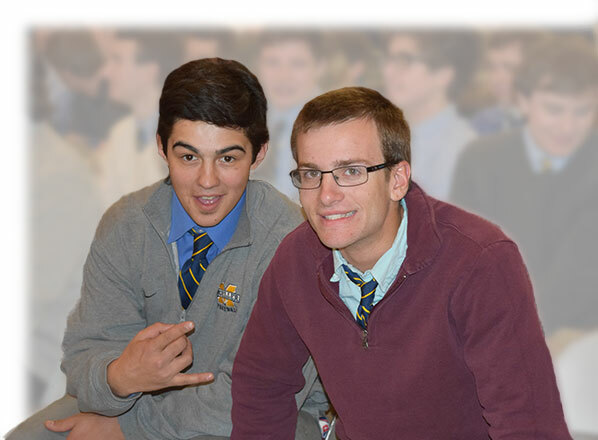 To help you navigate through the Admissions process, for students currently in the 8th grade or current High School students wishing to transfer to Moeller, we ask that you create your MOEAccess account. 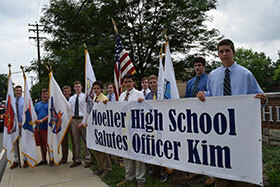 The young men of Moeller High School aligned the procession route this past Friday with flags and a banner honoring Officer Sonny Kim, the Kim family and the Cincinnati Police Department. 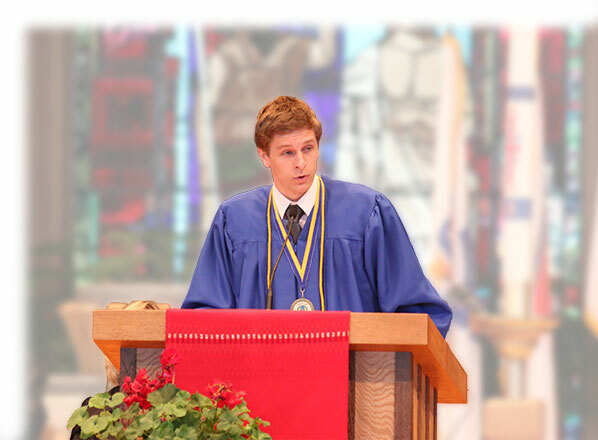 On April 28th, Jacob Menke (2015) was recognized by the Kiwanis Club of Ohio 6th Division at their 60th Annual Student Recognition Luncheon at Twin Towers. 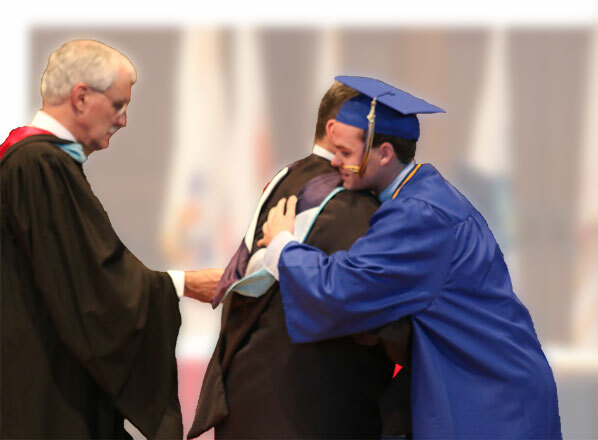 Will was awarded the highest rank a Boy Scout can achieve, Eagle Scout, after passing a Board Of Review this summer. 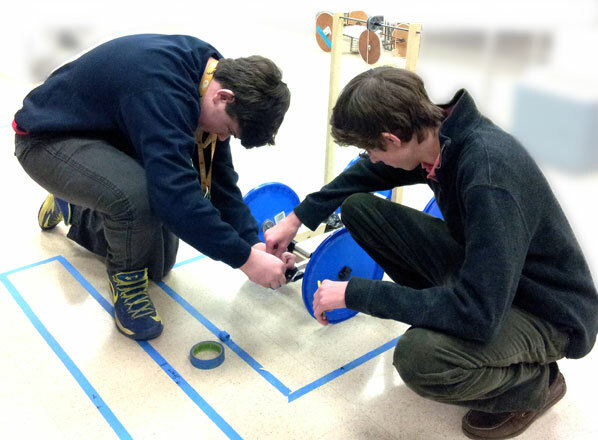 Will designed and created a walking path to a future shrine behind the Good Shepherd Montessori School, located in Madison Place, Ohio. 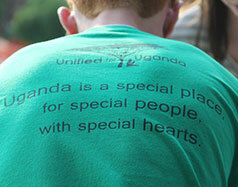 He led a team of over 30 scouts, friends and family to complete the project. 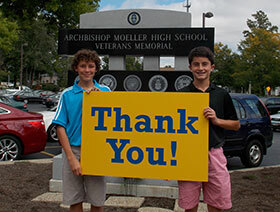 His funding was generously donated in a large part from the Moeller Youth Philanthropy Council. 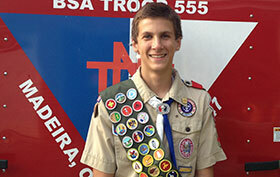 He attended the regional Eagle Scout Court of Honor on Feb. 7. 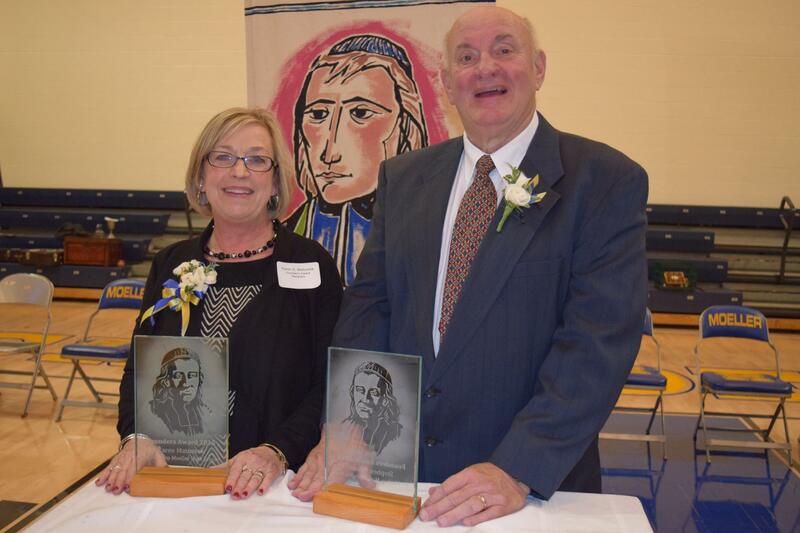 Matuszek and Klonne Honored at Founders Day. 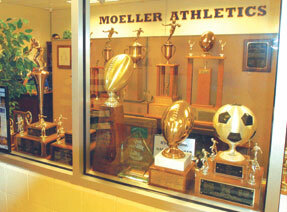 Moeller Announces Students' Signings of National Letters of Intent. 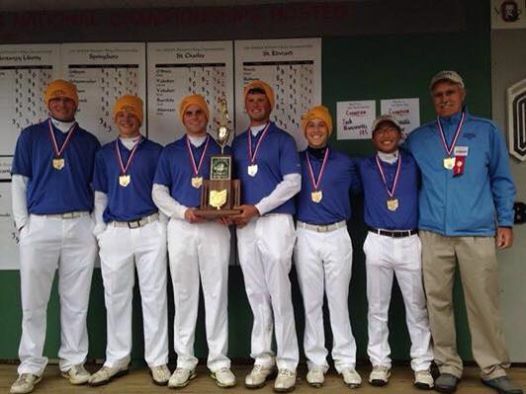 Congratulations to Coach Rick Bohne and the entire Moeller Golf Team for winning the State Championship. 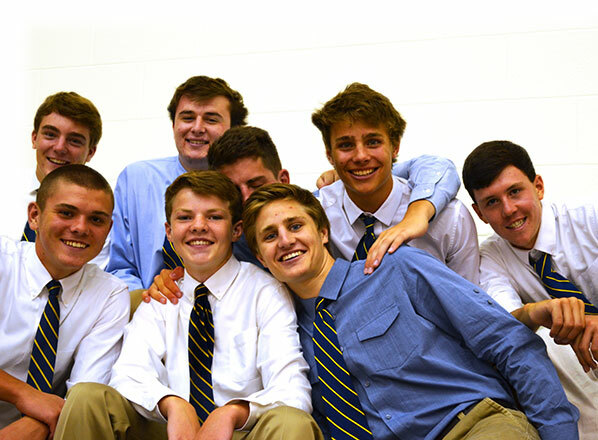 MOEmentum for Life. 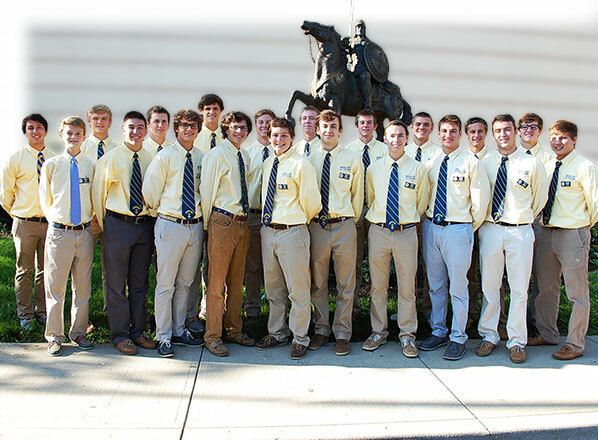 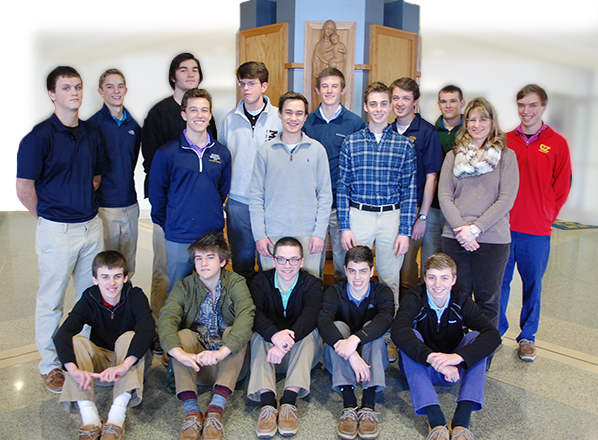 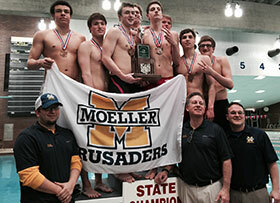 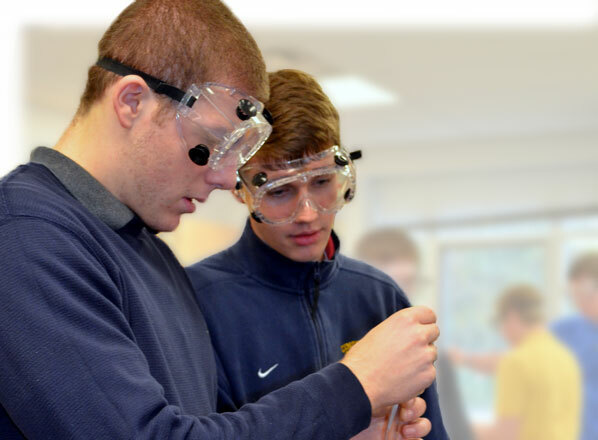 CLICK HERE for Moeller's Honor Roll.